"I am working with leaders, teams and individuals who want to unlock their full potential in order to improve their professional performance and to enhance their quality of live." "My clients typically engage me when they move to a new career, face new leadership challenges or other significant moves in their live." 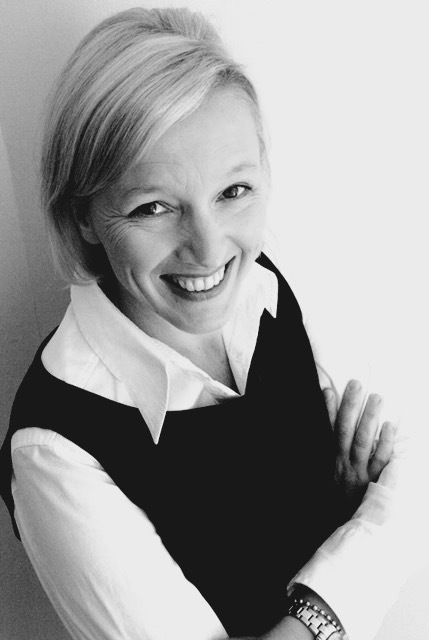 Silke is an executive coach, management trainer and speaker. Her particular expertise lies in the field of leadership and strengths development. She has a profound background in organizational development, coaching and positive psychology. Silke´s credentials in this area are rounded by her wide business and economic background. Many years of professional experience in different industries, her substantial psychological education and being analytical as well as intuitive with the gift of bringing out the best in her clients, are Silkes core success factors for consulting and coaching assignments.